This is a 145 x 22mm Perko R2 concealed chain door closer in an attractive polished brass finish. 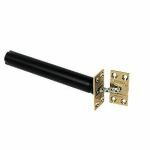 It provides automatic closing for internal doors up to 110lbs in weight in light to medium use applications. 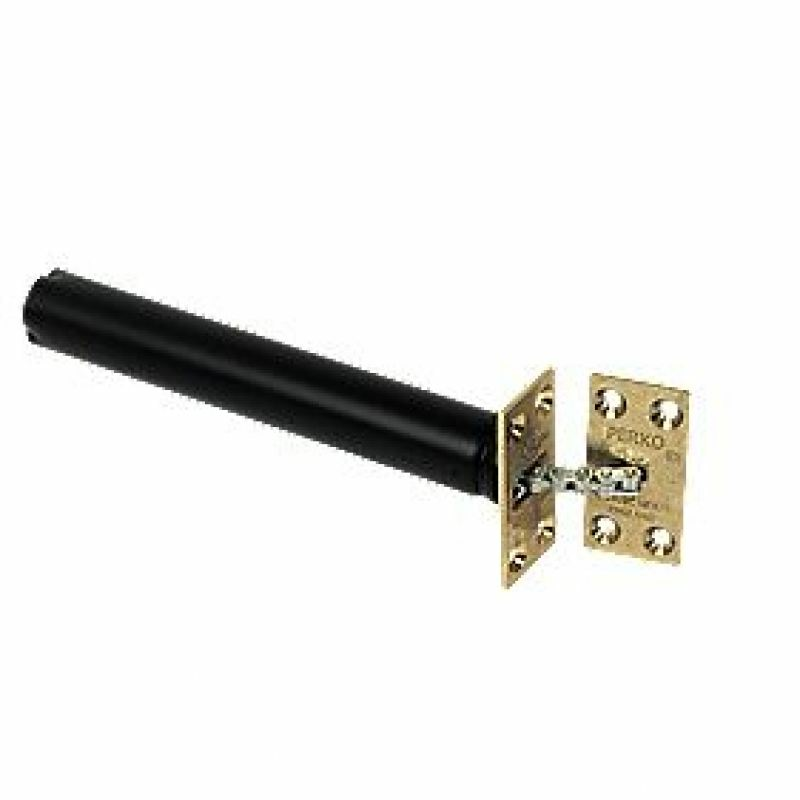 Concealed door closers offer enhanced aesthetics and reduced opportunity for vandalism, but with the Perko R2 it also features a strong engineered chain to add appeal to your door.